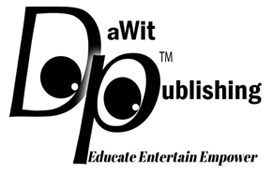 I am excited to announce that I will be offering self -publishing consulting services through DaWit Publishing LLC. You did all the hard work writing your book. Let me take care of the rest. If this is your first time publishing or you don’t feel comfortable on your own let me handle all the details to get your book published. Schedule your free 15 minute phone consultation now. I coach you through the process of publishing your book including everything from editing to printing your book. This includes up to six-hour long coaching sessions. You do everything on your own with my guidance to publish your book. Why should you use DaWit Publishing’s Consulting services? 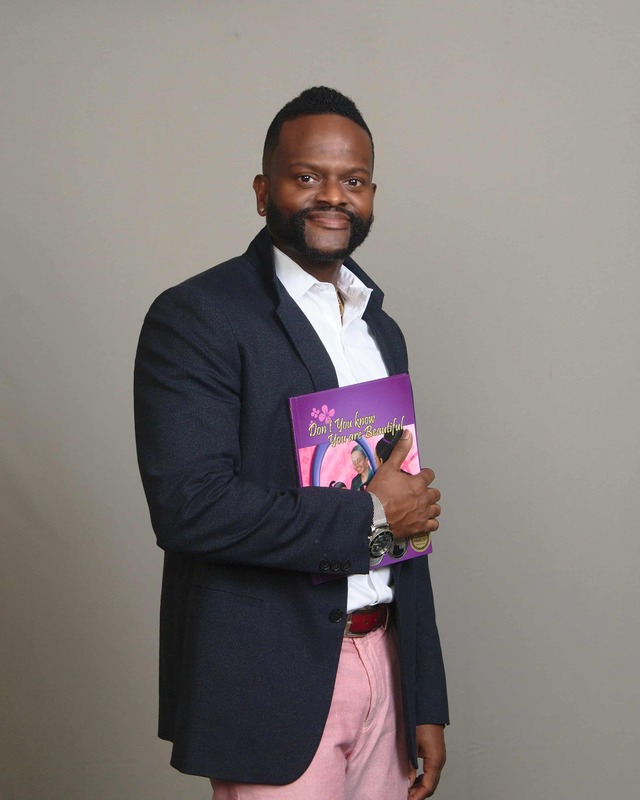 I have won numerous book awards (Nautilus, Moonbeam Children’s Book Awards, and International Book Awards) in contests where traditional publishers have competed. Think Simon and Schuster, Random House, Scholastic, etc. The quality of work speaks for itself. I cannot guarantee that your book will be a best- seller or an award-winning book. That depends on how well your book is written and received by readers. However, if you do decide to use DaWit Publishing’s Consulting services, I can guarantee that your final product is professional grade, comparable to books that come from a traditional publishing house. Schedule your free 15 minute phone consultation now to see how we can best serve you. I wrote a book. What’s Next? This book explains what it takes to get your first book published. Don’t be a plankton. Swim against the current. Publish your book. Sorry for the nerdy quote. That is the science guy in me speaking.